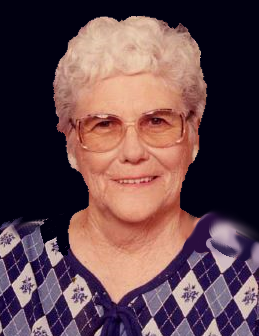 Betty Jean Gentle, 94 of Forsyth, MO. Betty Jean Gentle passed away on Jan. 30, 2019 at the Forsyth Nursing and Rehab. She was born Aug. 17, 1924, daughter of Bertha (Eastin) and James Ira Hodges, in Adair, IL. 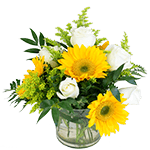 Betty was raised in Macomb, IL., she married James B. Gentle on Dec. 30, 1945, in San Diego, CA. Betty worked for Skaggs Hospital as a nurse’s aide, enjoyed playing bingo, and was a member of the Lions Club. She has been a resident of Taney County for 56 years. Survivors include children, Terry Gentle and wife Judi of Kissee Mills, MO., Sue Ann Whittaker of Branson, MO., Jimmy Gentle of Lake Ozark, MO., Becky Reich and husband John of Taneyville, MO., Kathy Flannery and husband Ernest of Kissee Mills, MO., Mindy Waymire and husband David of Elkhart, IN., Robyn Whittaker and husband Donnie of Bradleyville, MO., and Bobby Gentle of Forsyth, MO., Tony Gentle and wife, Virgie of Bradleyville, MO. ; 21 grandchildren; 44 great-grandchildren; and 19 great-great-grandchildren. Preceded in death by her parents; husband, Jim; 7 siblings; and daughter-in-law, Pat Gentle.